Description: Women have always been integral to theory-building in our movements, though our work and leadership may not have been formally recognized by history, institutional powers or men in our revolutions. 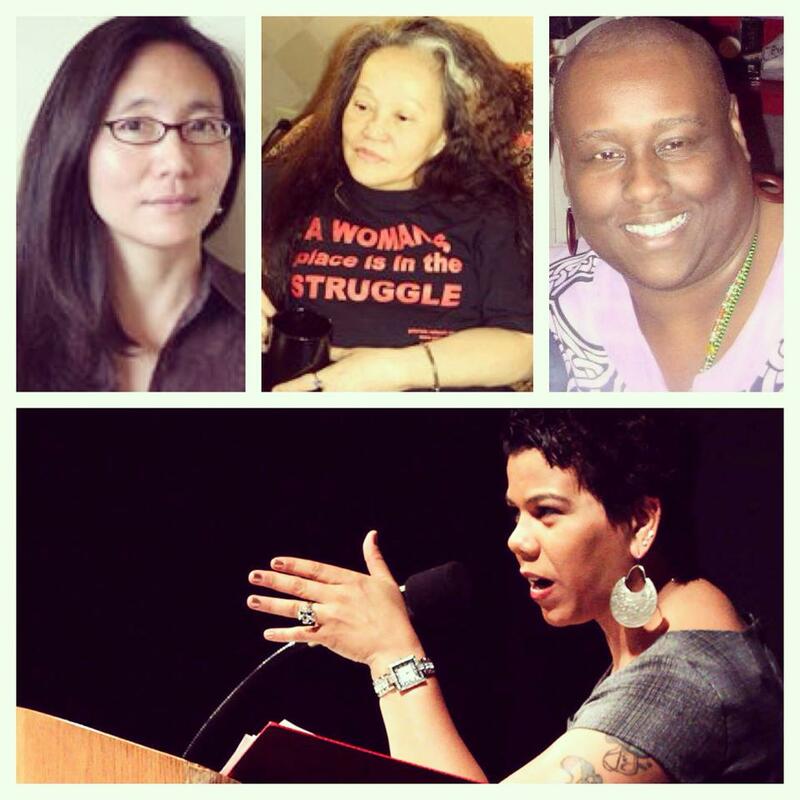 Now more than ever, we transnational, women of color residing in the United States, the leading country of global imperialism, must theory-build and dream of new ways of resisting. We must do so while also honoring the women whose shoulders we stand on. Our existence depends on our capacity to be visionaries and transform our movements, as imperialism and all other forms of oppression become more sophisticated in their systemic approaches of eliminating us. This panel is a reflection of what we have done thus far as women in the Left and it is simultaneously call to action to the women in the audience – to create new theories, to imagine and create new ways of resisting. Description: More and more young women are identifying themselves as feminists, though there are misunderstandings in what is believed to be a young, transnational feminist- Does she comprehend the need for change beyond her own self? Can she build beyond the analyses to further the movement? It is time to give a voice to these brilliant, young minds, in that, they are more than just our future wave of feminist leaders. These young women are the liaison between their peers and their mentors building stability and trust, and creating an understanding of what young transnational feminists seek fit for the fight against femicide. 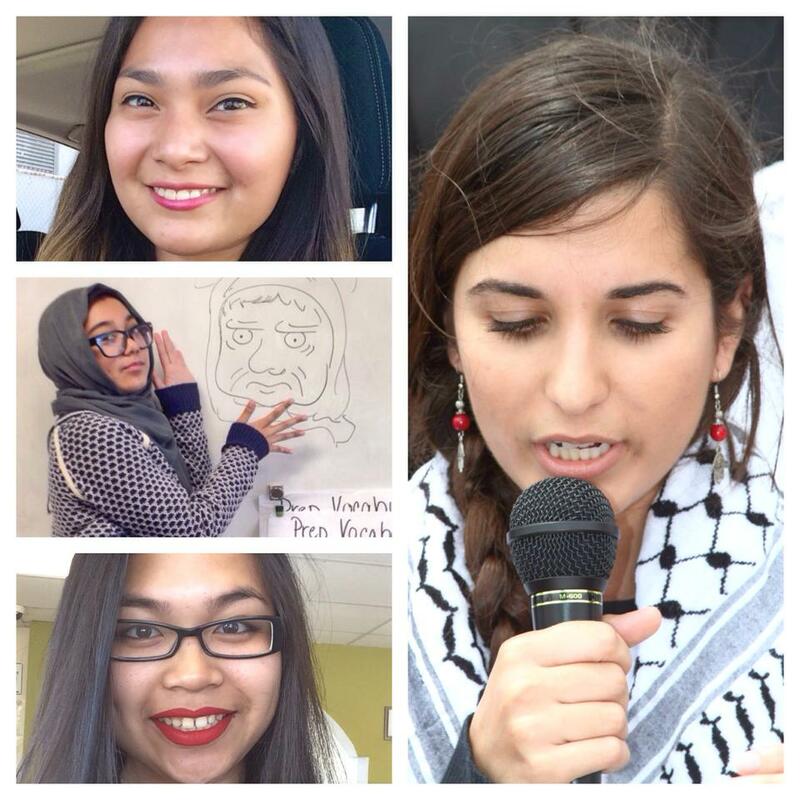 We must commend these young women for their bravery and intelligence in continuing the fight against oppression, imperialism, and injustices of our foremothers. This panel will give a platform for young, transnational feminists to state the need and importance of youth activism beyond changing individual behavior and into systemic change through specific strategies within their respective communities. Description: As an organization, AF3IRM is comprised of women from varying walks of life with an extremely wide range of experiences, interests and talents. 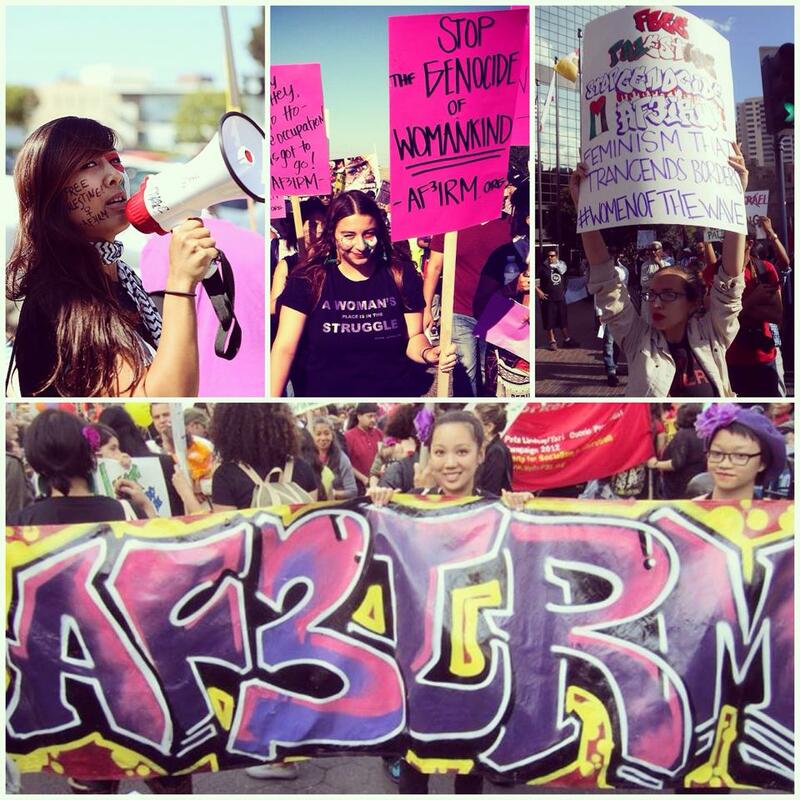 This diversity of the areas of activism within the organization is a key component to the overall dynamism of AF3IRM — it lends to addressing the many different structural aspects of violence, oppression and subjugation of women. While as an organization are always engaging in a range of efforts to exact real change and defeat oppressive forces, we rarely reflect upon the valuable work that we have done in the past. It is important as an organization to periodically acknowledge, identify and assess the value and quality of our activist work. This panel seeks to affirm the value of the work that we engage in as an organization and also provide detailed and intimate reflections about the driving force behind our work in social justice — the members themselves. 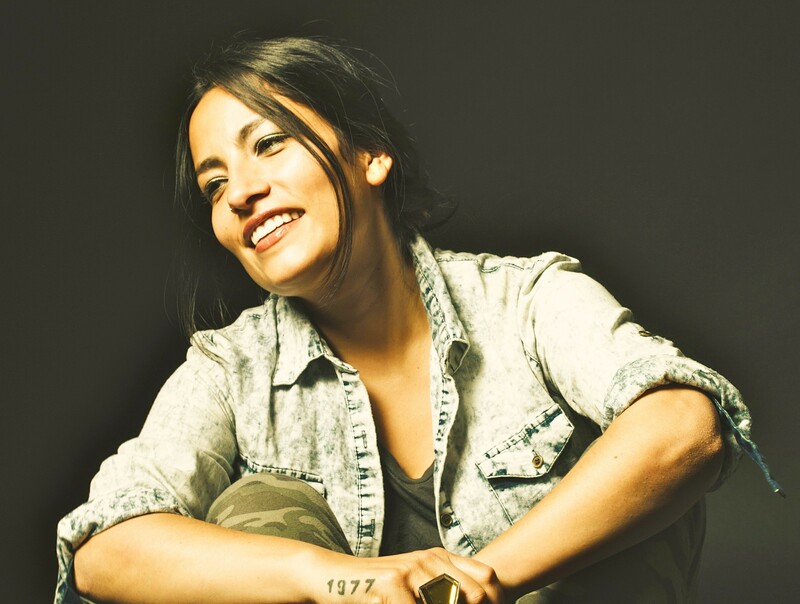 Description: AF3IRM welcomes Chilean MC Ana Tijoux for an afternoon of dialogue about her work, music, politics, neo-colonialism and migration. This will be a very special, intimate event with this powerful artist! It will include dialogue, video clips and performance of selected songs.